Today was my very first day of training. It wasn’t good. 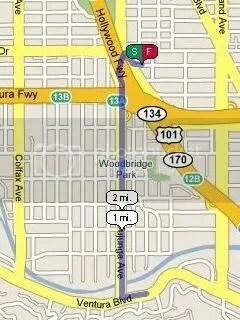 I chose this particular route because once I get to the gym, I can take care of some of my strength training workouts. Today was abs, chest and shoulders. Now, as I write this, I am pretty upset at how my first day of training went. Getting sick on the day that I have designated as “MY day”, is a horrible feeling. I’m sure that I will recover from this horrible workout and this horrible feeling. It will all be worthwhile…I hope. Tomorrow is a cross-training workout. I plan on using the Elliptical Trainer. Hopefully I have a better day. You’ll be fine…it just takes a little getting used to…but you did it before, you can do it again!